Discover: How to add dozens of positive changes to your daily routine. Want to improve your life, but don't have enough time? Right now you could easily think of a dozen ways to instantly improve your life. Odds are, these ideas will only take a few minutes apiece to complete. The problem? You might feel like there's not enough time to do all of them. One solution can be found using the power of "habit stacking." Want more time to work on important goals? Need to build a specific habit? Struggling to change your life? You eat a healthy breakfast, have a great conversation with your loved ones, and then begin your workday focusing on the important tasks. Then, throughout the day, you complete other habits that positively impact your top goals. I guarantee you'd feel more fulfilled, get more accomplished, and have a better direction for your career. And all this can be done when you follow a strategy known as "Habit Stacking ™"
The book is useful as it gives a lot of examples into very good habits to have...depending on your own experience. It has provided a logically valid reason on how to get into the habit of following successful habits. The problem for me is that, although the habits are good, they only go 'skin deep'. True change also requires addressing mindsets and beliefs to be truly effective. As such, the book offers change that will not apply to everyone because of this reason. I heard the book in audible. This book relies heavily on lists and references and thus made the experience a bit complicated and boring at times. This book isn't just lists of what to do. It provides you with the HOW: HOW to individualize this action plan. HOW to deal with the inevitable derailment. And HOW to make these new habits permanent. 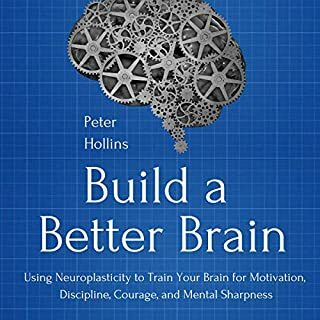 Regardless of how you're wired, this book has enough different ideas and suggestions, so you're bound to find what works for your individual situation. That's the major difference between this and other get-it-done books. Very useful. Very realistic. Very practical. The majority of this book was full of good information. I felt as though the concept of utilizing current habits to anchor new baby's l habits was useful. As someone who struggles with forming and maintaining habits, the idea of creating a routine that you can add new habits to is genius. I can actually use this method, it's actionable. 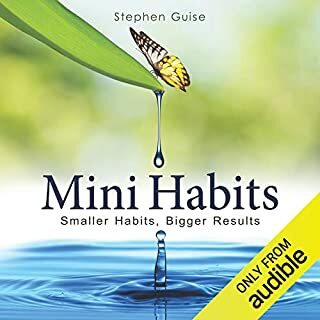 The list of 127 habits was difficult to get through (I just played that part at 2X speed) but reading it would probably be easier than listening. Overall, it's a great tool that I believe I will actually use. I don't recommend. Obvious suggestions don't provide any insight. I wish I had the time back. What did you love best about Habit Stacking? This is a practicable resource to be a vehicle for maintaining the skill sets to be successful in every area of your life. Most concepts are not new, but I like how the concepts are organized that turn into a step by step process to design good habits in your life. 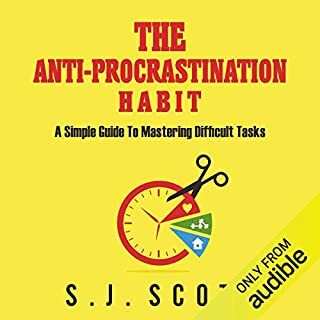 What other book might you compare Habit Stacking to and why? What about Greg Zarcone’s performance did you like? His concepts are concise and he does not over explain points with long stories. I'm going through the book. 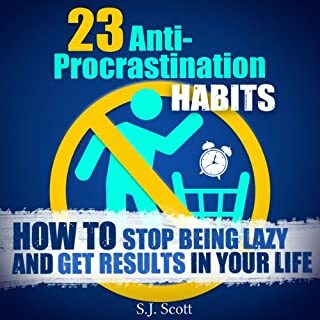 I'll dig into it later as I want to go through The Anti-Procrastination Habit first. 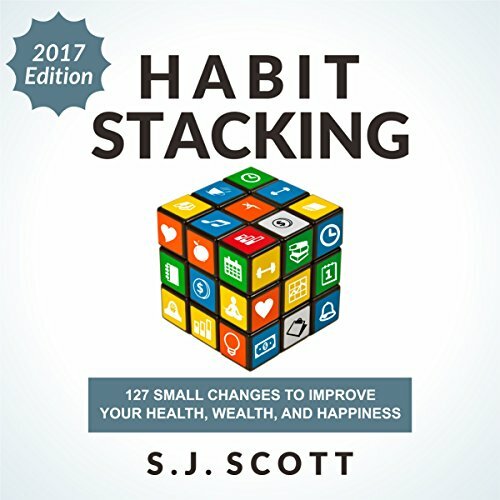 Scott does a great job laying out his methodology of habit stacking. Although not a new concept, creating a new habit is certainly an area many struggle with and could benefit from this guide. Without a doubt if you implement this strategy and follow his lead you will get more done. This book is an easy read and well laid out. All of his support documentation is a great bonus. I was given a free copy of this audiobook in exchange for a review. I often felt like I had read a section before. Then, he will cite the source that I had read. Some new information and approaches were here compared to other, more prominent books. However, I felt like the first half of the book was literally all that you would need. Could have been half as long and a better book. 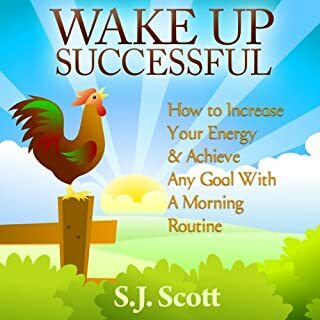 This book is a big step forward with more specific helpful ideas and plans to organize and accomplish goals. 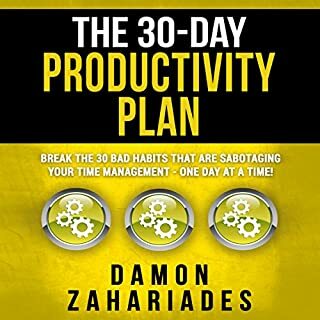 I recommend it for anyone who struggles with too much to do, too little time, who needs a blueprint to help guide priorities and outcomes. This has helped me feel better about my daily to do list and not feel overwhelmed. I was provided a free copy of this book in exchange for a honest review. I would have purchased it anyway! Easy to listen to and well set out. Nearly lost me at the intro... it went for a long time/felt like it wasn't going anywhere... but glad I got into it.